The latest information shows that we may be seeing some possible severe storms by this afternoon in middle Tennessee. Be on the lookout for damaging winds, large hail, and frequent lightning. Today's high is expected to be in the lower 80's. We turn back sunny on Thursday, high 86° and storms return for Friday and temperatures begin to warm back in the 90's for the weekend. 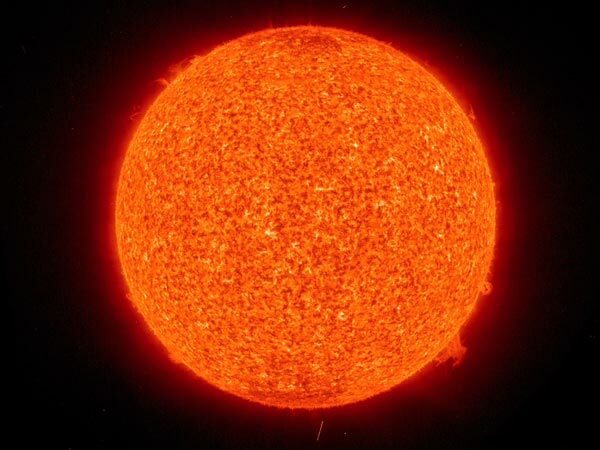 There are reports by scientists that show the sun may be headed into a period of little or no sunspot activity. You may think 'so what'? 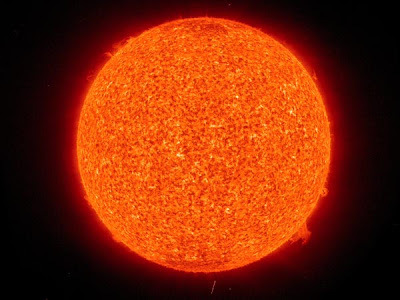 ...Much cooler, such as longer winters, cooler spring and autumn and a very short summer, weather would be the result from the zero sunspot activity. So much for man controlling the earth's warming. Much more on this by National Geographic. Wind gust of 65 mph is recorded at Nashville. The temperature at Nashville climbs to 100 degrees -- the earliest date ever for a 100 degree reading.